This coming May, New Orleans Ballet Theatre is bringing to life a brand new production of the timeless and enchanting full-length ballet Cinderella at the historic Orpheum Theatre. Perfect for the entire family! A select group of talented local children will join the professional dancers of NOBT for this production. Premiering in the leading roles of Cinderella and Prince are Gabriela Mesa and Fabian Morales, principal dancers with Dimensions Dance Theatre of Miami. 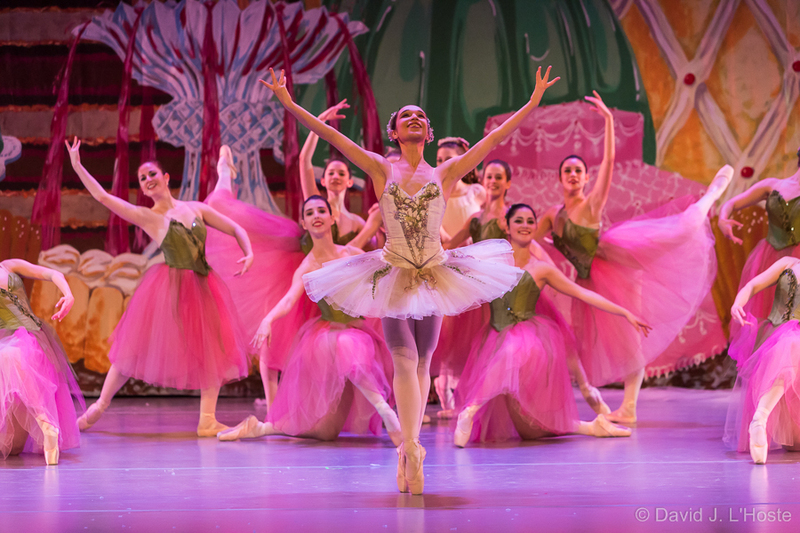 NOBT dancer Felicia McPhee will return to the stage in the role of the Fairy Godmother.